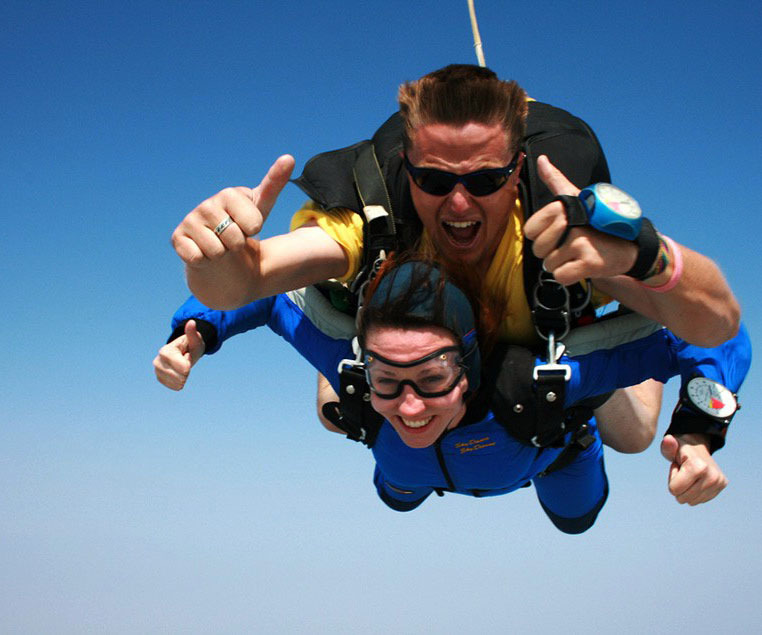 Tandem sky diving offers you the opportunity to fly as free as a bird in the sky and all you need is guts and the willingness for adventure – no experience required! The drop-off zone is a mere 20-minute drive from Cape Town, and the flight up affords you breathtaking views: from the city centre lying in the embrace of Cape Town, with the harbour lapping at her feet, to Robben Island, False Bay and the winelands bordered by soaring mountains. Take it all in before you’re strapped to your instructor, and you step of the plane at 9000 ft above ground for an experience of a lifetime!